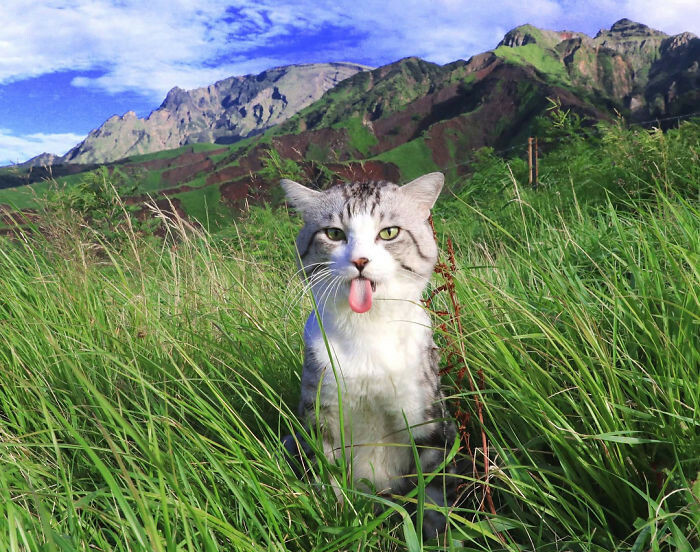 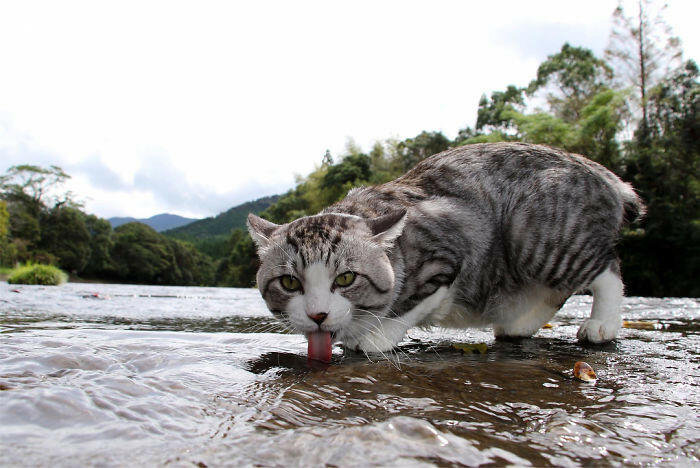 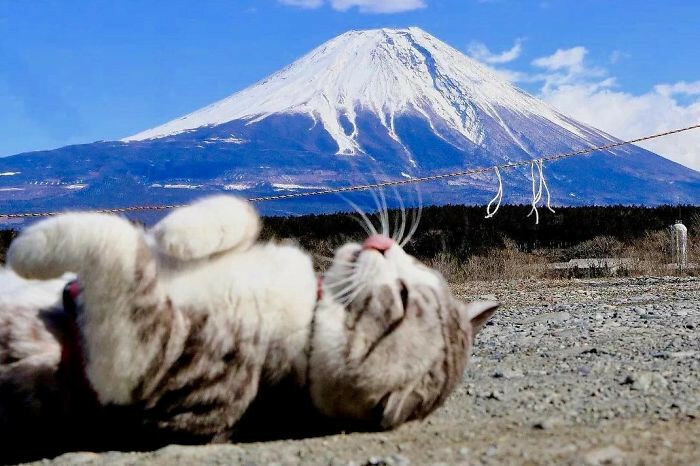 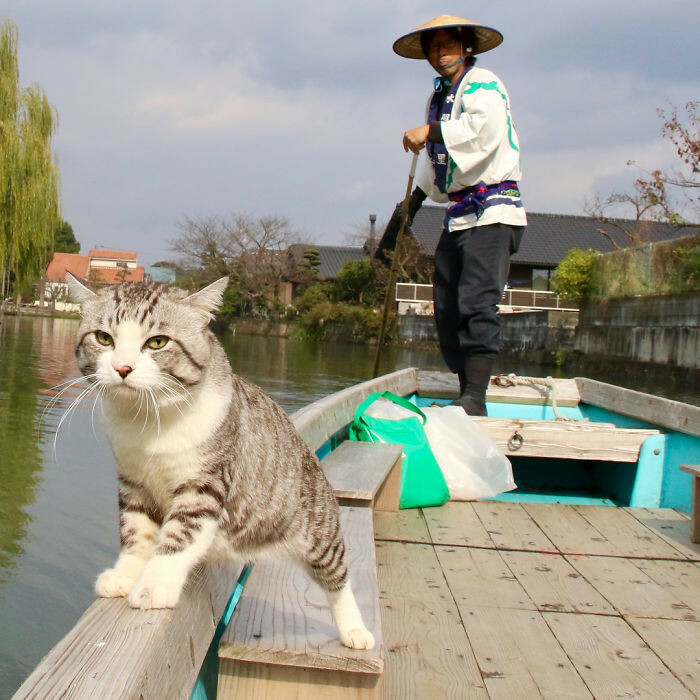 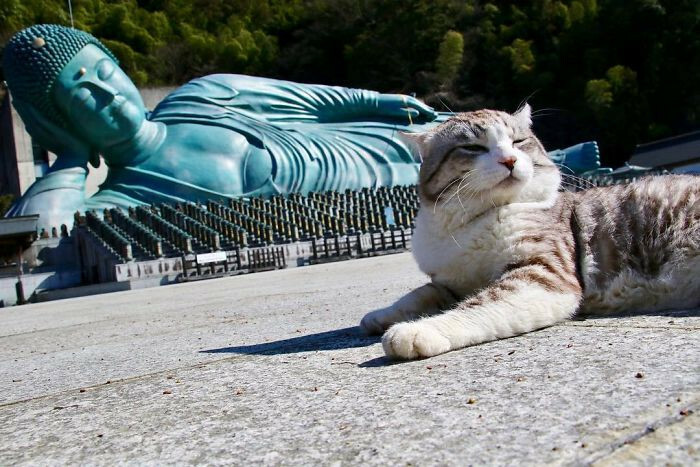 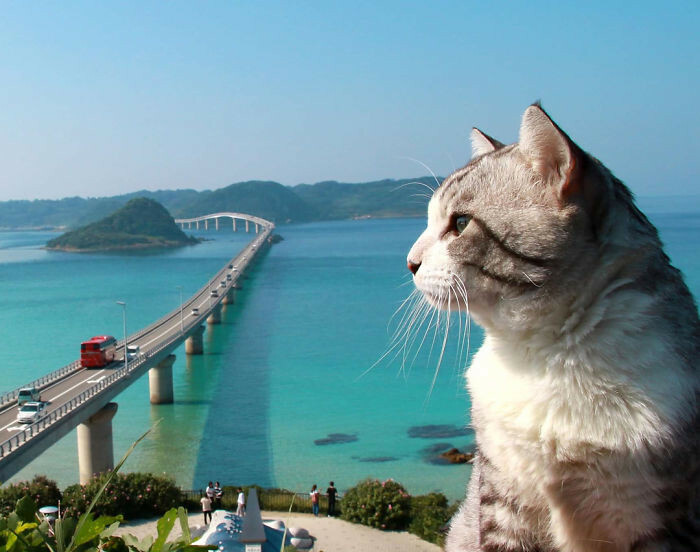 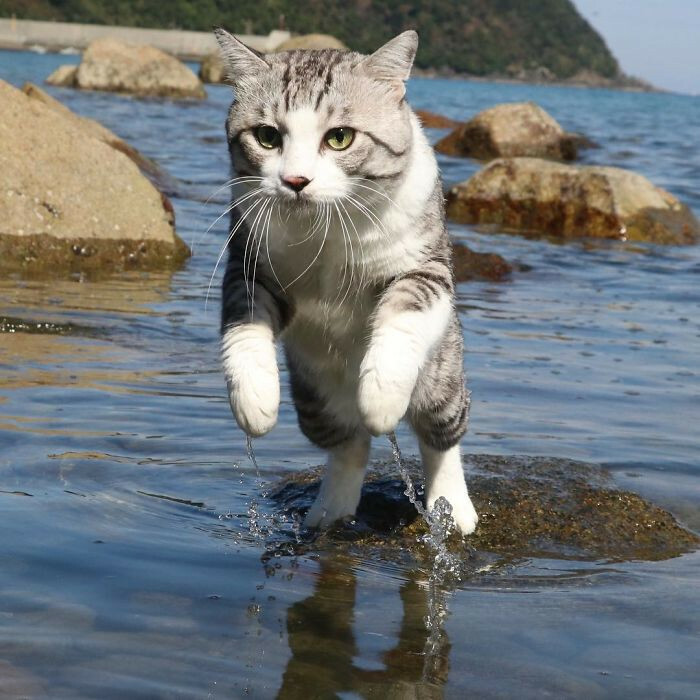 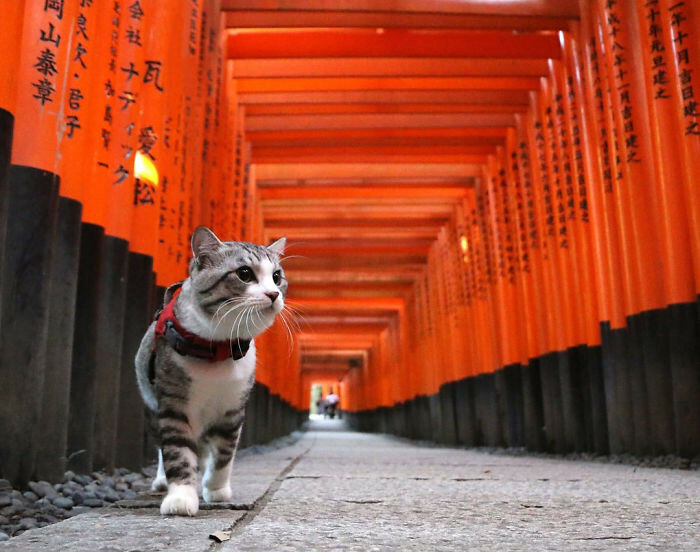 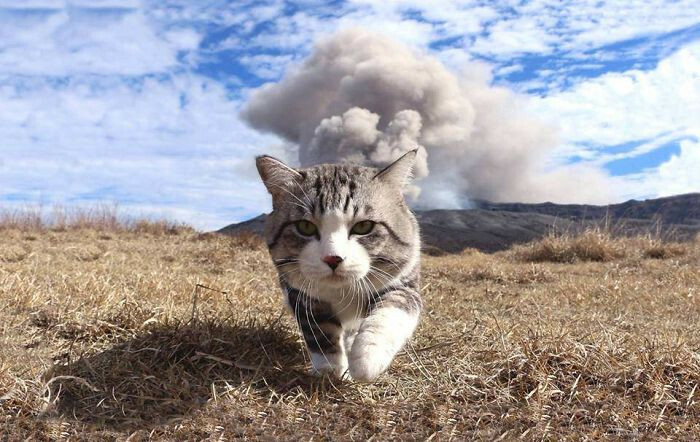 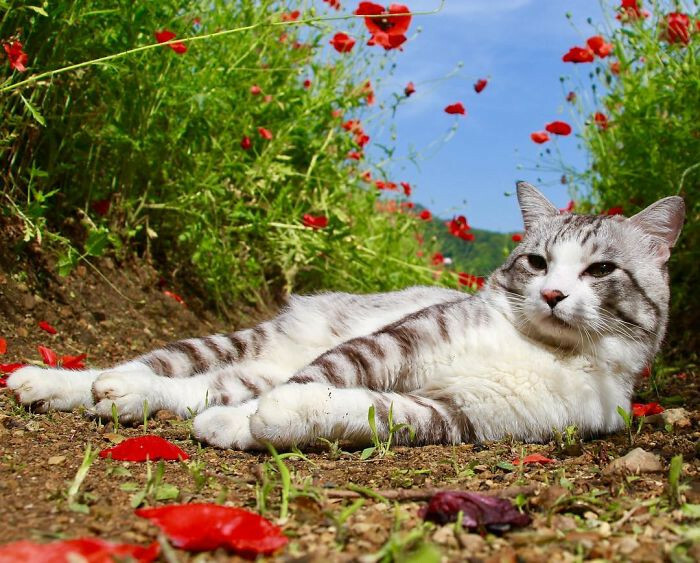 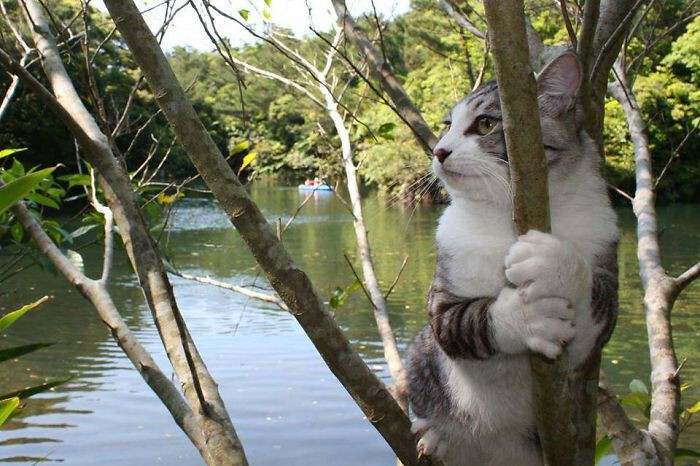 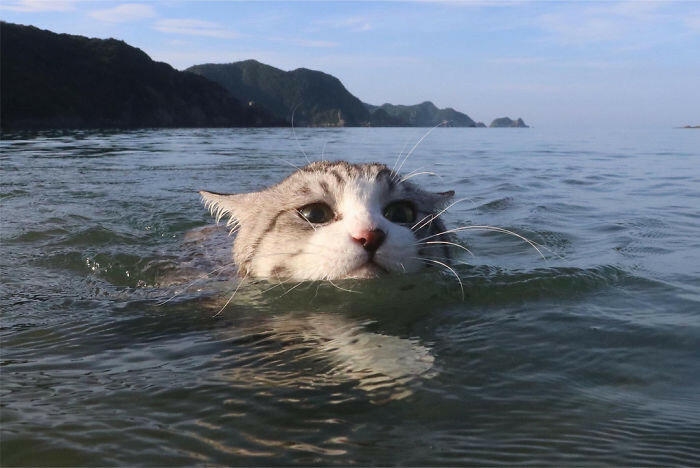 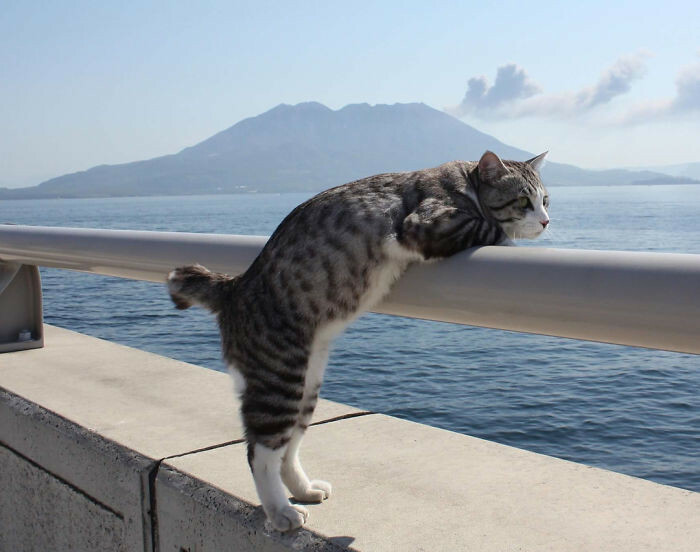 A lot of people think of their pets as extremely photogenic, but in case you were wondering what the most photogenic cat in the world looks like, then you have to check out Nyankichi, the male tabby from Kagoshima, Japan. 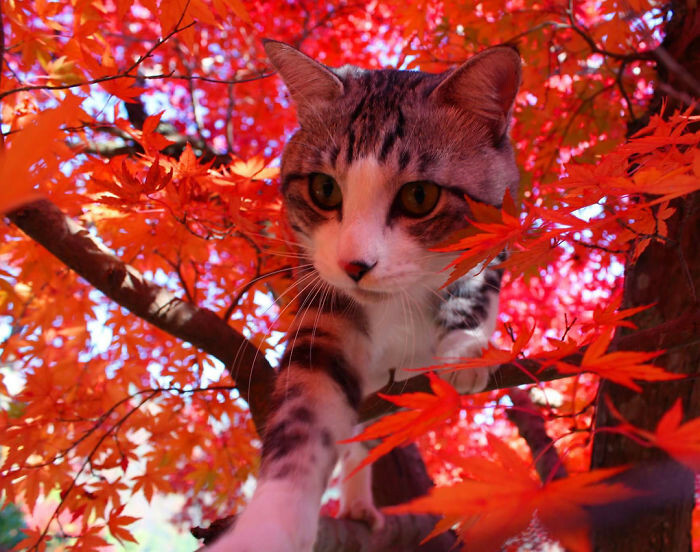 He's so photogenic that he should become a fulltime supermodel. 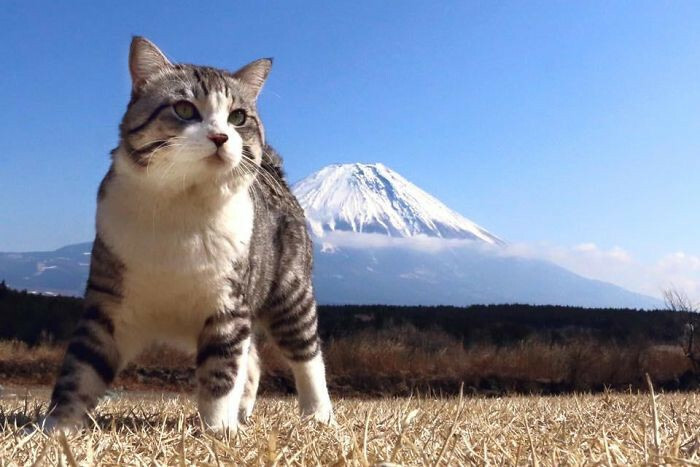 He poses in front of various splendid backgrounds and he just blends in so perfectly in them, his appearance and the way he maintains his posture and facial expressions is just perfect. 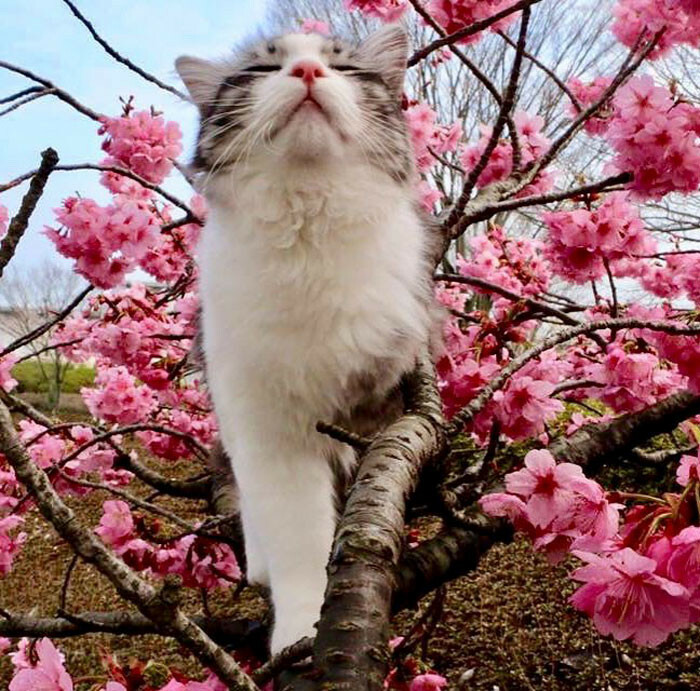 Unlike most cats, he doesn't seem to be bothered by the camera at all, so he just acts naturally and blows everyone away by just being himself.